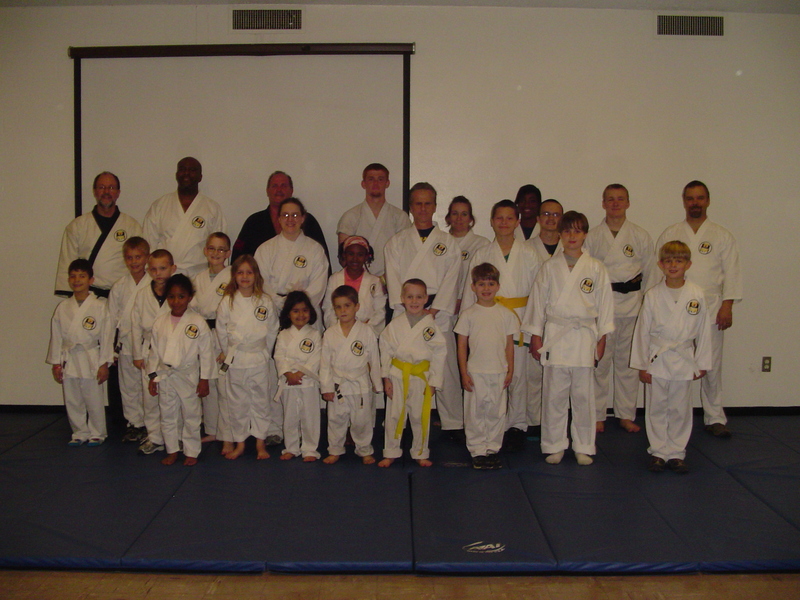 We had a great time with Sensei Stephen Van Camp Monday night! 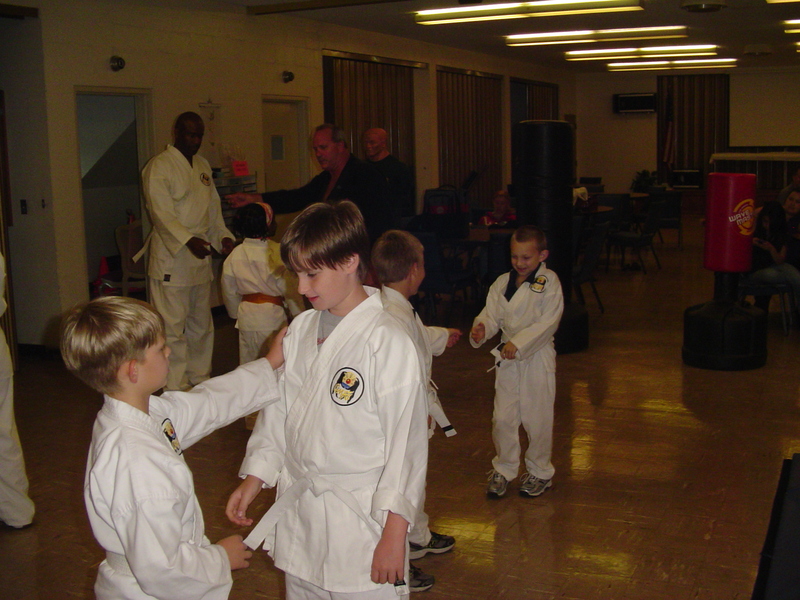 Sensei Van Camp is a 7th Dan in Matsumura Seito Shorin-Ryu Karate-Do and has been one of my teachers and close friends for 14 years. 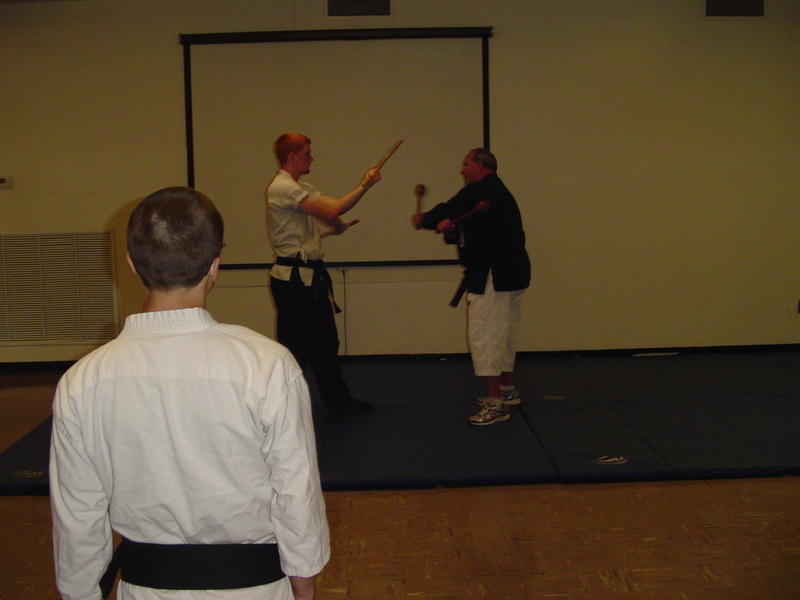 It was a joy to have him instruct our classes in Orthodox Okinawan Karate & Kobudo. More fun next Monday! See you there.